We finally find our Harper Agent only to be interrupted by an army of Frost Giants laying siege to the city. “There you all are!” We turned and found Sheriff Southwell staring us down in the back alley. Beldora looked startled, and the Sheriff had a desperate look on his face. I began hearing the wider noises around the city: screams, shouts, and several loud booms and crashes. “We’re going to need your services – now!” Chaos began erupting in the marketplace as the Sheriff motioned for us to follow, allowing for no argument. “We have giants at the gate.” I turned back to Beldora but she simply shrugged, equally confused and shocked. We ran through the screaming crowds. People were fleeing toward the town hall as if the end of the world had arrived. 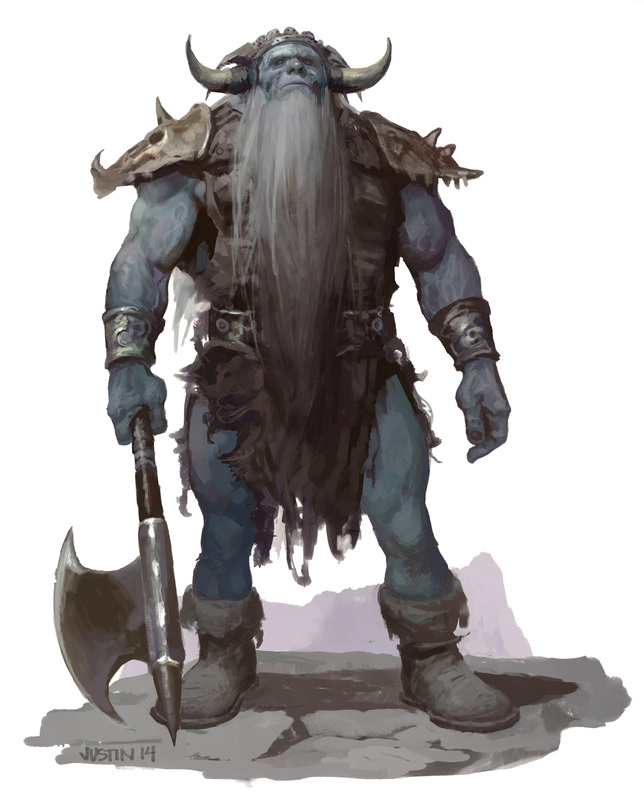 We made it to the wall at the Southwestern gate to behold a terrible sight – an army of pale-skinned Frost Giants stood outside the city, wearing leathers adorned with bone and wielding axes bigger than a man. The giants were in no mood to talk. “By blade and by boulder we will destroy your city!” The army of giants began advancing. After a week off of D&D we are back, and once again thrown into a daunting, cinematic battle. But first, a little investigation. We left off having survived a couple of Zhentarim would-be assassins who crept into our rooms at the Kevlin’s Comfort Inn. Before we had a chance to assess the aftermath (other than looting) the innkeeper screamed and brought in the Night’s Watch. The guards were shocked at the grisly scene at the inn, noting that homicide and murder isn’t exactly a common occurrence in this quiet town. Yeah, trouble seems to just follow us around. FORESHADOWING! The guards let us keep the one we had left alive for questioning. He didn’t have any useful information. We were targets of the Zhentarim based on what had happened in Nightstone, and we’re not exactly an inconspicuous bunch. Captain Zellen himself had put out the order for our deaths – which is apparently only worth 20gp each (a number I’m sure will rise). There’s another player, a Zhentarim spymaster called the Weevil that seems to have a particular grudge against Bryseis. But we’re all targets regardless, and the Zhents are everywhere. We went to the Sheriff’s place next and met with Sheriff Markham Southwell. Southwell was a nice small-town sheriff type, but also didn’t have much new information for us. He was in charge of the whole Ten Towns area and had never even seen a giant. He certainly didn’t like that we had brought this problem to his town, and that we were looking for a Harper Agent (I legit had no idea they were considered a criminal organization). We were 0 and 2 for getting information out of people. Next up – canvassing the town! I had Kazin use Disguise Self and simply go around town asking about Harper Agents, which apparently just freaked people out as if I was asking about ISIS. A beggar woman stopped Korinn in the streets asking for money. When she leaned down she whispered a time and place – the alley behind Black Iron Blades in an hour. We had nothing else to go on so we agreed to go there. We found the beggar woman there, who lifted her cloak and revealed herself as Beldora Xelkin, the Harper Agent we’d been looking for! Unfortunately we had to be the bearer of bad news. Her parents had been killed in the cloud giant siege at Nightstone, and all we had was their coded ledger book (and the family cat, I guess). She couldn’t decipher the ledger, but she did know someone who could – her family’s Harper handler Thwip. Before we could ask about him we heard commotion and screaming in the streets. The Sheriff found us in the alley (he warned he’d keep eyes on us) and told us our services as adventurers were needed. To the gates! We reached the Southwestern gates and saw the problem. Several Frost Giants were in the distance, one of them shouting at the city. Something about a missing ring and a thief that they believed to be in there. They threatened to destroy the entire town unless we produced it. Sir Baric’s squire or friend or whomever Sirac spoke up quietly, groaning that he knew what they were after. His dad was an adventurer and might’ve taken something like that. 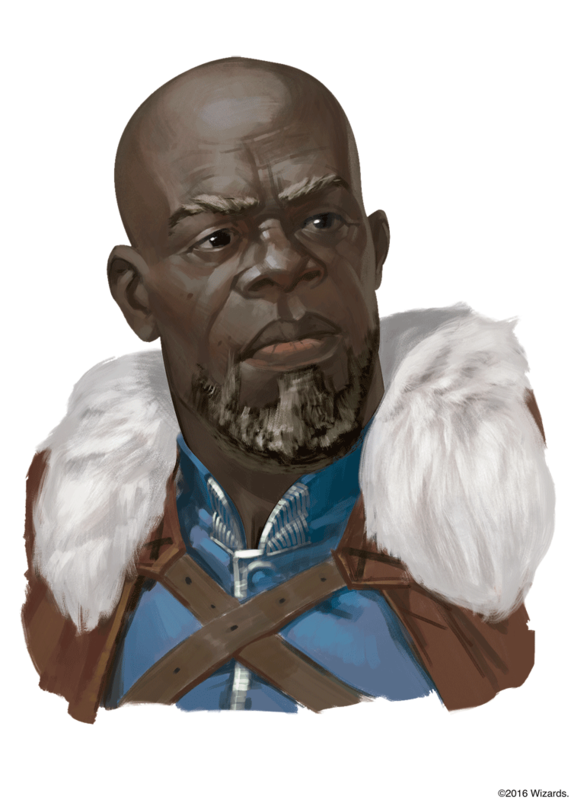 But nobody’s seen his dad in a decade, and there’s no reason he or this Ring of Winter would be in Bryn Shander. We tried to shout this back to the Frost Giant leader Drufi but he was not interested in discourse. 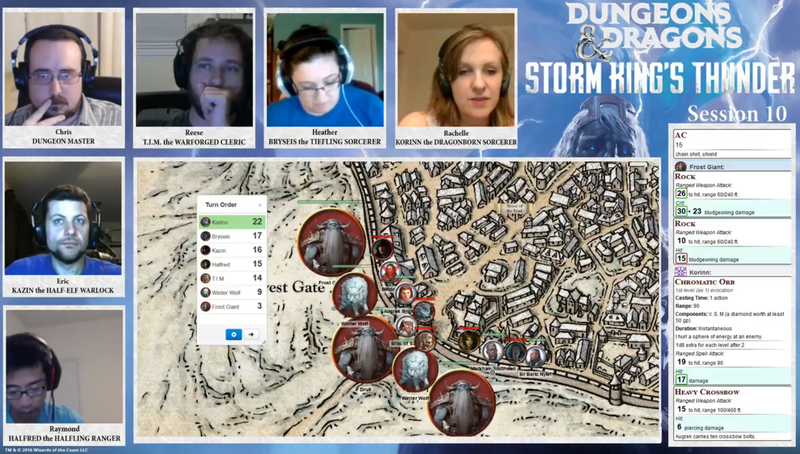 We then realized that Frost Giants encircled the entire town. Drufi gave the order and they began throwing boulders. Knowing how much damage a bunch of big rocks did to Nightstone, we feared the worst. Thankfully we weren’t alone. All the major NPCs we had met in Bryn Shander rallied around us: Augrek the cheerful dwarf guard, Sheriff Southwell, Sir Baric and Sirac, and Beldora. 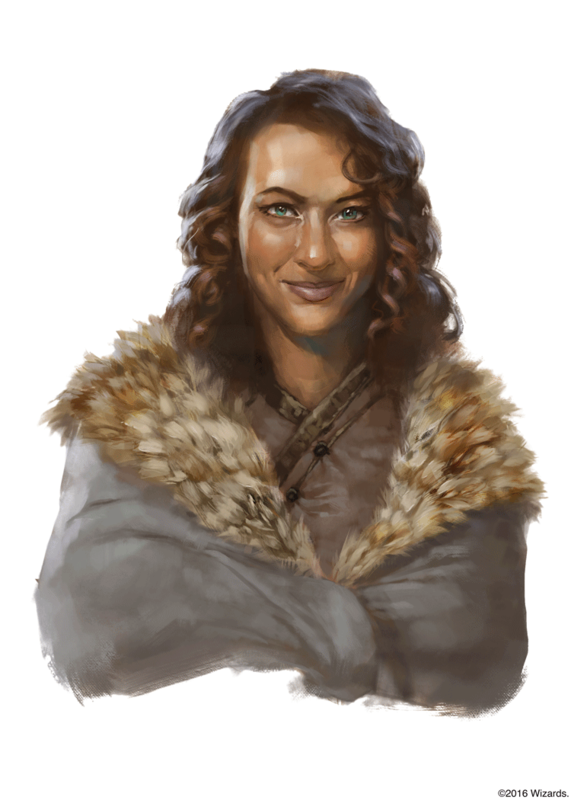 The DM let us each choose an NPC to control, which was a really fun twist for two reasons: it increased our action economy and power per round versus way stronger foes and made us care much more deeply about them. In fact the DM basically warned us that this battle was more about keeping people alive, and that these five could be important afterwards if they live. This gave new meaning to the fight, but we were still unsure of how to handle it. After all, the last time we defended a town against overwhelming odds, a freaking dragon showed up. Our party is adept at long-range assaults, and the giants started about 100 feet away while we had walls to shoot from. Still, it was immediately demoralizing when the DM rolled crits on two of his first three attacks, killing Beldora and nearly killing Augrek if Halfred hadn’t reminded us about Half Cover. We took potshots and freaked out throughout our first couple rounds. Kazin picked up Beldora’s body and ran toward the town temple, shouting for a healer (“MEDIC!”). Halfred and the sorcerers unleashed powerful attacks and hits on the giants and their winter wolves who advanced on the town – though we did a bad job of not focusing fire on any one target. T.I.M. surprised us all by taking Sirac and going outside of the town gates. He took a rope, gave one end to Sirac and proceeded to run at Drufi. Snowspeeder tow cable! Hilarious, but incredibly dangerous. The wolves were upon them but T.I.M. and Sirac managed to get past them while they ran, leading them away. Drufi responded by obliterating Sirac with a single hit. T.I.M., probably the least agile of us all, leapt onto Drufi’s leg, saving him from a possible mauling from the wolves. The wolves ran back to the gates while Drufi effortlessly shrugged him off and ignored him (thanks DM). T.I.M.’s crazy antics did keep the wolves busy. Bryseis had Sir Baric also step out of the gates and he got some really solid hits in with his maul. Both Augrek and the Sheriff were able to hit with their heavy crossbows and gradually the tide began to turn in our favor after the giants ran out of scary giant boulders to hurl at us. The giants spent their turns hacking at the front gate instead of at us. We downed one giant, then a wolf, while another wolf was on its last legs. Meanwhile a priest had come out of the temple in response to my shouting; hopefully Beldora can recover. The battle had lasted over an hour and we had come up to our end time for the session. About half the enemy forces in our area yet remain, but I’m feeling much more confident facing these nasty odds. I did like the balance of gaining NPC allies, a town wall, and distance to start the battle with. Hopefully we can maintain this confidence (and keep the rest of our allies alive) next week.